Looking to remember a loved one or celebrate a memorable event? 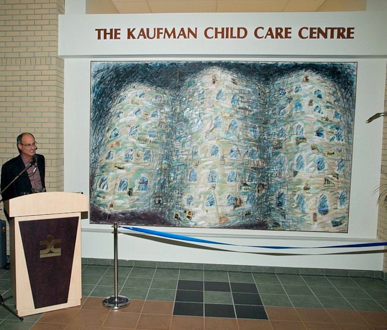 The Asper Jewish Community Campus has over 50 donor recognition opportunities, of various values, available for naming. This may be something you and your family have been thinking about. We encourage you to speak to our staff about one of these opportunities.